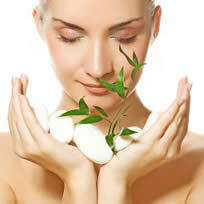 There is no absolute cure for acne, but the closest thing to a cure is an acne treatment that prevents acne. Truly Clear claims to be able to fortify the skin to prevent acne, which is helpful for those who worry about acne, but are not yet afflicted. Will Truly Clear be truly effective? We need to look at the ingredients before we can come to a conclusion. Truly Clear is a soap formulated with acne-fighting ingredients and moisturizers to remove acne for the smooth skin you want. 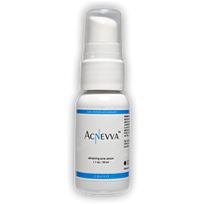 Ag NanoTech Inc. designed Truly Clear as a one-step acne solution that should eliminate acne by cleansing and repairing the skin. A clinical trial for Truly Clear found that 80% of the participants who suffered from mild to moderate acne saw improvement with their skin within 1-2 weeks. After 1-2 months, a completely clear complexion can be achieved. 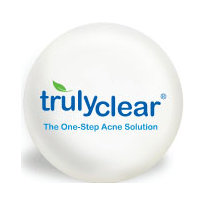 Truly Clear contains key acne fighting ingredients like Salicylic acid and Hyaluronic acid. This formula uses 0.5% salicylic acid to clear pores and remove dead skin cells to eliminate acne. Truly Clear also includes other beneficial ingredients such as Acai, Aloe Very, Shea Butter, Nano Silver, Sericin, Vitamins A, N1, B2, B6, C, and E. Most of these ingredients moisturize and repair the skin.This acne-fighting soap is safe to use on the face and body. For Truly Clear to be effective, you have to cleanse with this soap a minimum of two times daily and leave the lather on for 5-6 minutes each use. This product is not a traditional soap because it has ingredients with the power to cleanse, moisturize, and repair.However, there are alternative treatments and remedies for acne that are more convenient and effective. Truly Clear does not have the ability to fortify the skin to prevent acne. 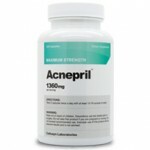 Truly Clear works best by eliminating current acne, but does little to actually stop acne from constantly reoccurring.